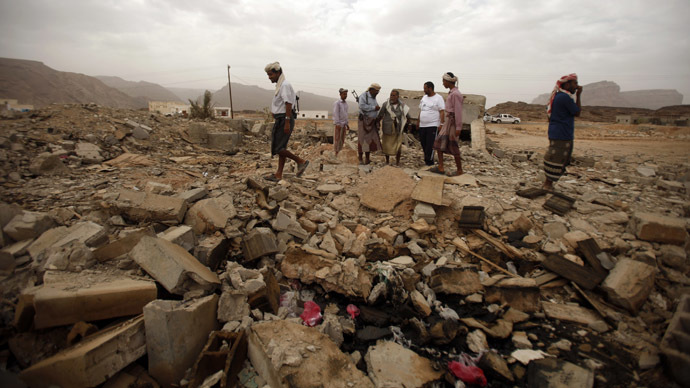 The Obama administration has begun an internal investigation into a drone strike in Yemen that supposedly targeted an Al-Qaeda militant, but which locals say killed 12 and injured 14 others in a wedding party. US officials acknowledged a rare internal review of a drone missile strike was launched following the Dec. 12 incident that sparked outrage in Yemen and throughout the world. The investigation of a drone strike is the first since President Obama issued new guidelines for unmanned vehicle offensive in May. “Given that there are claims of civilian casualties, we are reviewing it,” one US official speaking on condition of anonymity told NBC News. Asked about the Dec. 12 incident, White House National Security Staff spokeswoman Caitlin Hayden said offered only general comments on US drone policy. US and Yemeni officials told NBC News that the drone strike in central Yemen came from the US Defense Department’s Joint Special Operations Command, and not the CIA, which runs its own drone operations in Yemen. The targets of the strike, the officials say, were “dangerous Al-Qaeda militants.” Purportedly among the group was Shawqi Ali Ahmed Al-Badani, a “mid-level” operative suspected of organizing a terror plot that led to a shutdown of numerous US embassies around the globe in August. Yemen security officials have stayed firm, insisting militants were killed and that Badani escaped after being wounded. Though another anonymous Yemeni official told NBC News the government, upon reports of civilian deaths in the strike, authorized a local governor of the province where the missile hit to offer fiscal compensation - equivalent to US$110,000 in cash, in addition to 101 Kalashnikov rifles - to tribal leaders in the area. NBC News obtained video and photos taken following the strike. The images show dead young men who villagers said were in the convoy heading to a wedding celebration when two Hellfire missiles were fired by a US drone. The materials were shot by Nasser Al-Sane, a Yemeni journalist, and given to NBC by human rights group Reprieve. A Yemeni official says the images were consistent with what its government knew of the strike. “You cannot imagine how angry people are [about the strike]. They turned a wedding into a funeral,” Al-Sane told NBC News. Al-Sane lives near Radda, where the attack occurred. White House and Pentagon officials were shown the video but declined to comment. It is unknown what the US intends to do with the investigation findings, much less whether the results will be made public. Human rights activist Baraa Shiban interviewed local villagers days after the attack and said there was no sign of Badani in the area. In fact, he says Badani was a “stranger” to the area, and that it was unlikely he would have been invited to a wedding of two people from neighboring villages. The 12 men who perished in the strike were shepherds and khat farmers, ages 20 to 65, Shiban said. Though some of the men who were killed were carrying rifles, the local journalist Al-Sane said that’s common for a wedding party. “In an Arab wedding, it is a tradition for people to carry arms,” he said. Local villagers told Shiban, filing a report on the incident for Reprieve, that the attack took place on a procession of 11 cars and trucks carrying around 60 people going from the home of the bride to the nearby village of the groom. As the convoy waited in a valley for more guests, the group heard the drone buzzing overhead, Shiban’s report attests. Villager Sheikh Salah Al-Taisy told Shiban there was no place to hide from the hovering drone. Shiban reported nine of the bodies were taken to Radda for a mass burial. 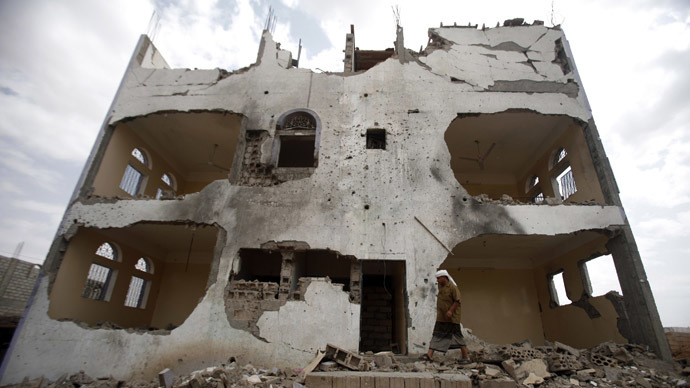 The Dec. 12 strike in Al-Baydah province occurred one week after Al-Qaeda militants attacked the Yemen Ministry of Defense and a military hospital, killing 52 people. The attack exacerbated anger directed at Al-Qaeda in the country. Yet the drone strike elicited a strong reaction against the US, and the Yemeni Parliament passed a resolution days later calling for a halt to all drone strikes in the country. 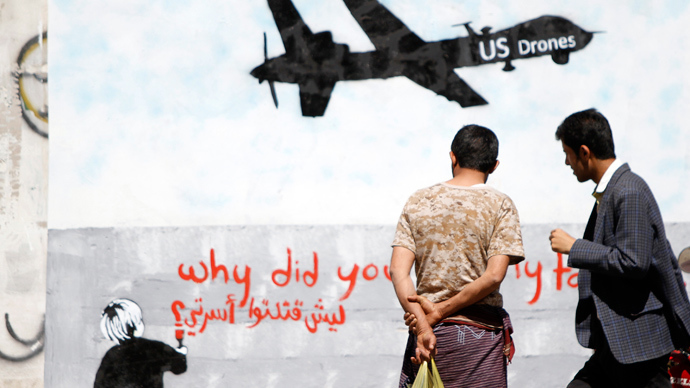 Shortly after the alleged wedding strike, UN human rights experts called on the US and Yemen for transparency and accountability over the use of drones. Special Rapporteurs, appointed by the Geneva-based UN Human Rights Council (UNHRC), asked the US and Yemen to reveal if they were responsible for the air strike. If the strike was errant, UN experts demanded transparency over what targeting standards were used in the operation, what the death toll exactly was and whether families of the killed are going to receive compensation. “If armed drones are to be used, states must adhere to international humanitarian law, and should disclose the legal basis for their operational responsibility and criteria for targeting,” said Christof Heyns, UN Special Rapporteur on extrajudicial, summary or arbitrary executions. 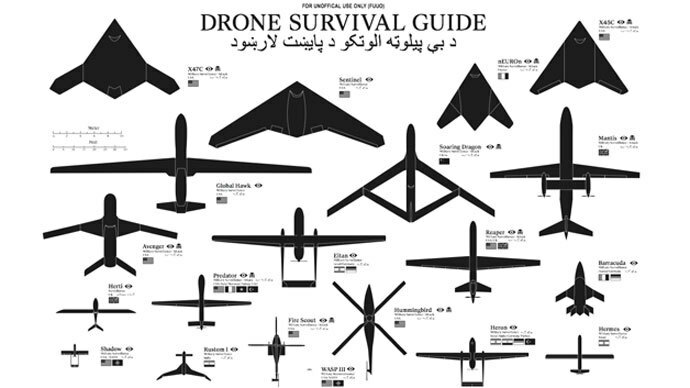 The US has conducted a confirmed 59 to 69 clandestine drone strikes in Yemen in the last several years, according to the Bureau of Investigative Journalism. Of those definite attacks, between 287 and 423 people have died. Many more strikes and deaths, both of suspected militants and of civilians, are believed to have occurred but cannot be verified as such data is not provided by the US government.